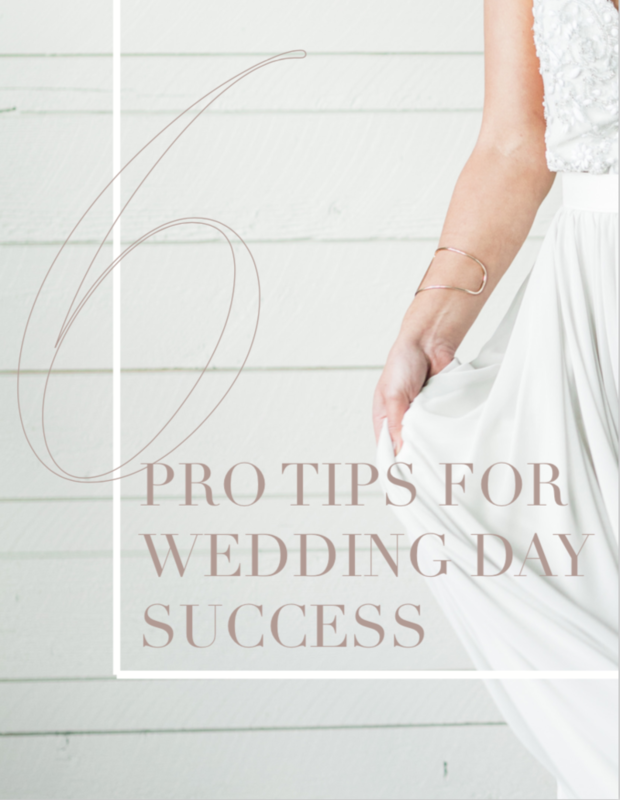 After over 10 years in the wedding industry as a wedding planner and photographer, I've combined all that knowledge into one big wedding magazine to give to my clients. 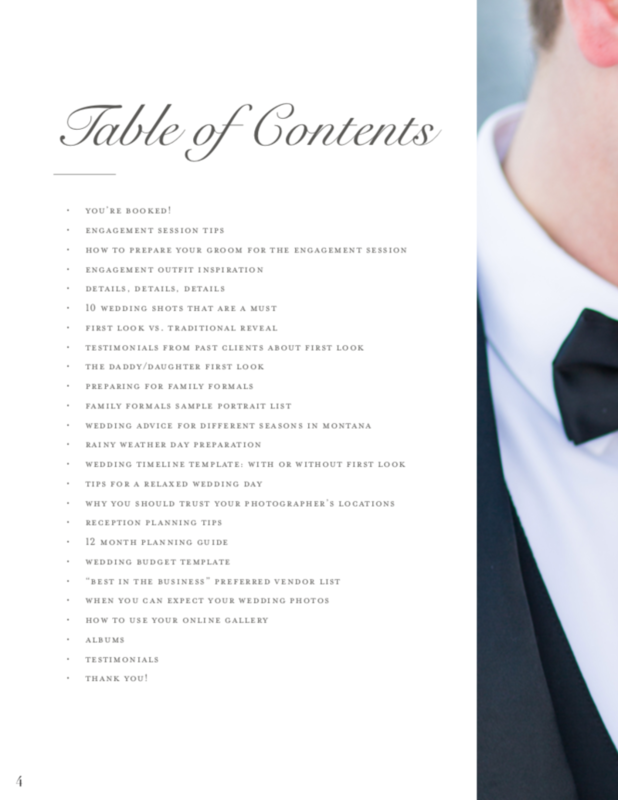 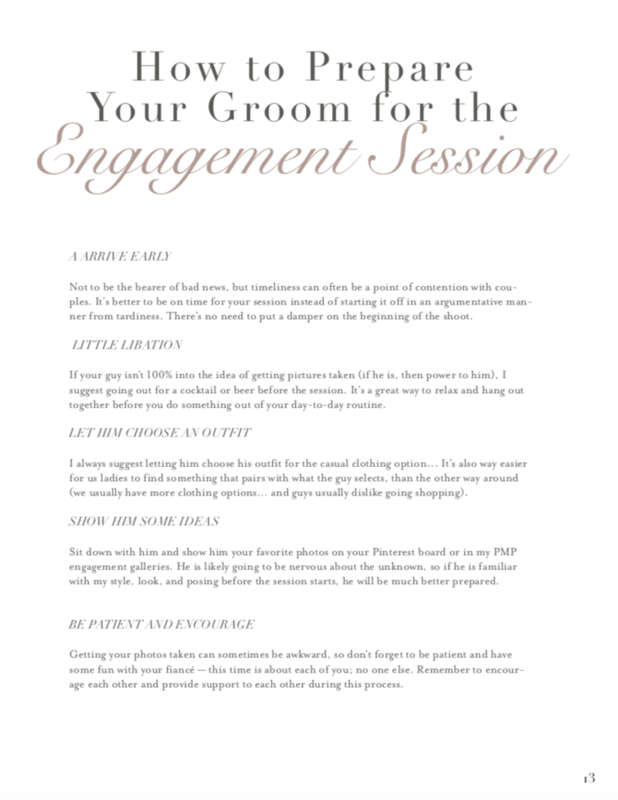 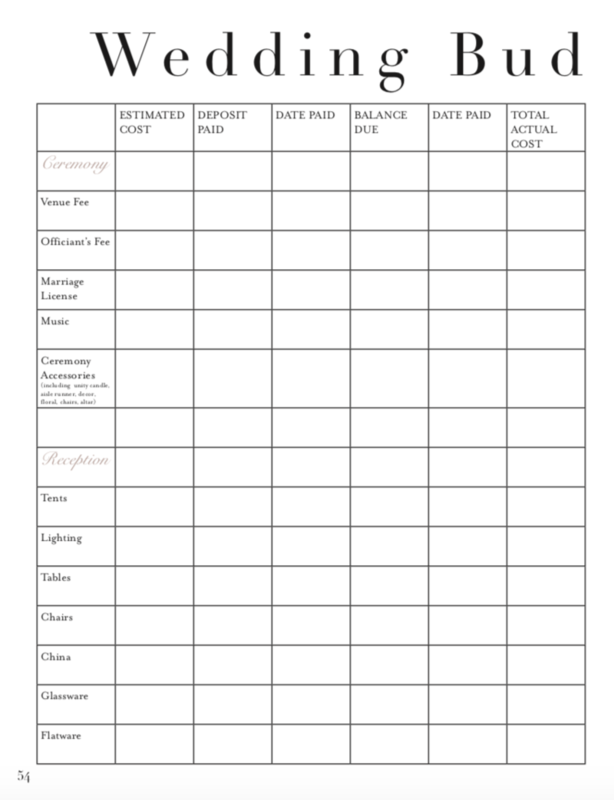 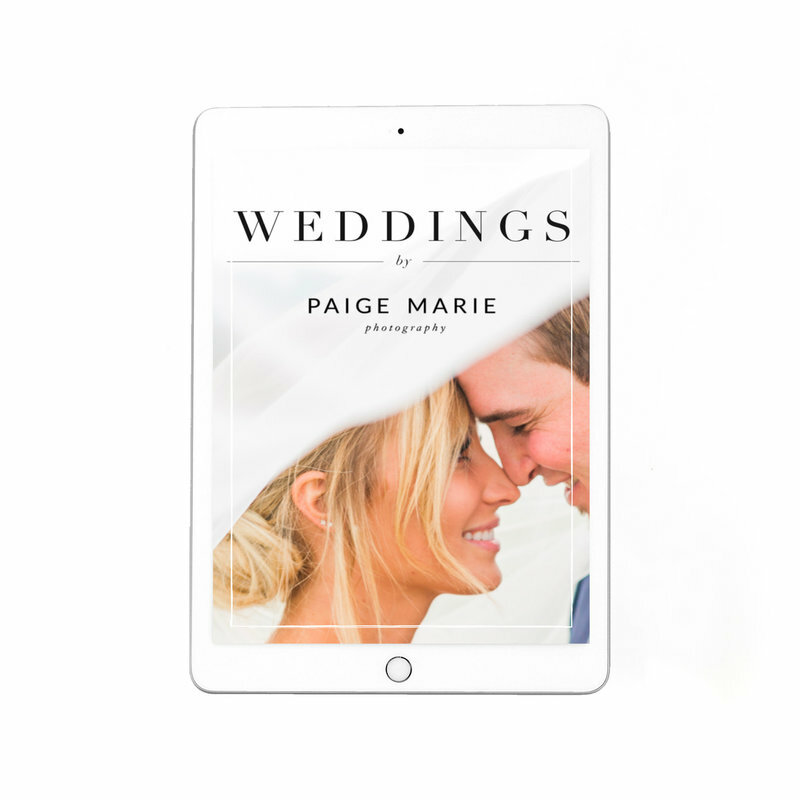 This wedding magazine is over 70+ pages, and includes literally ALL the information your clients need at the beginning of their wedding experience with you. 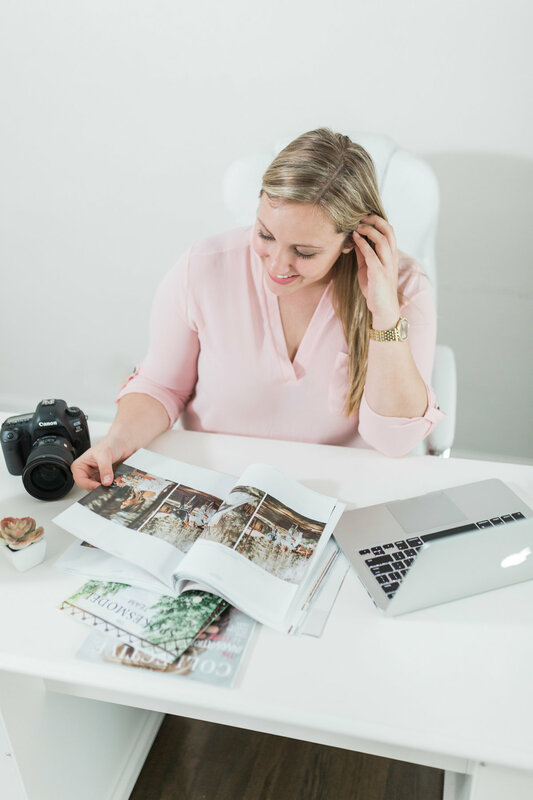 My clients LOVE this magazine and its a great way to start off your photography package with a tangible gift in the mail to your clients. 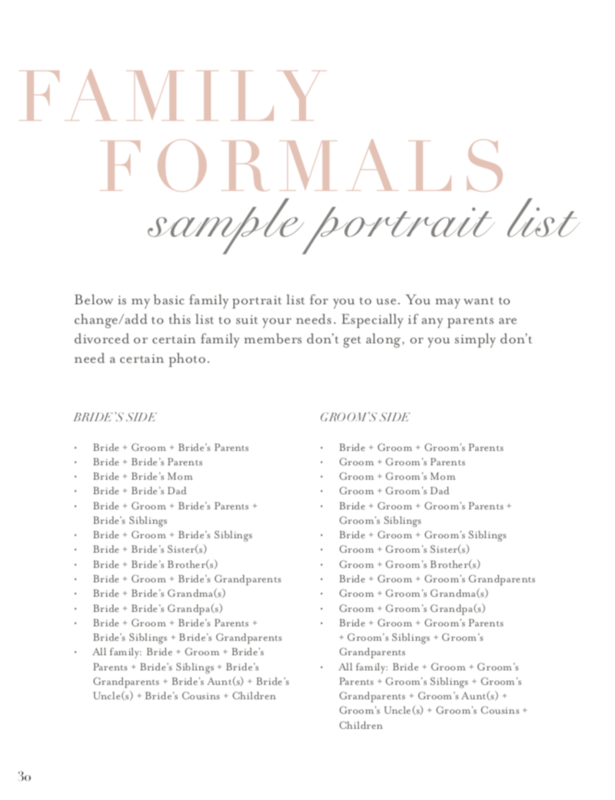 All you have to do is go through and plop in your own photos and change up the text a little bit to fit your wedding region and business. 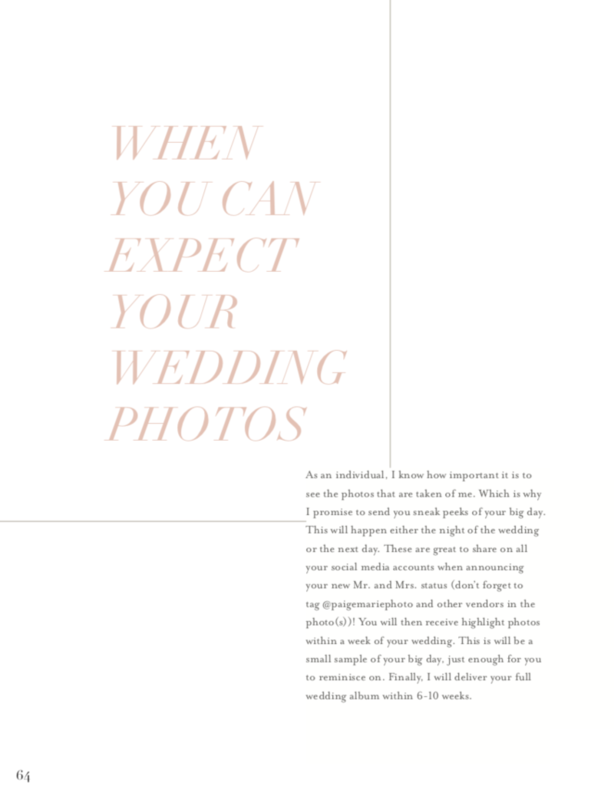 This magazine must be edited with Adobe InDesign and applicable fonts must be downloaded.